A cosy apartment in a semi-detached house. bathroom with shower and toilet and an additional separate toilet. fireplace, TV, radio/cd, dvd, washing machine, drying cabinet, pillows and quilts. 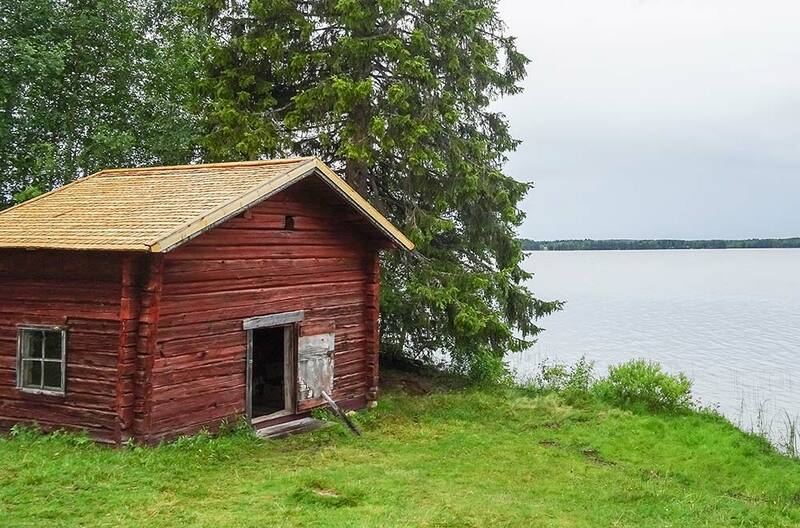 Very peaceful location on the wooded ridge of Pytkynharju. 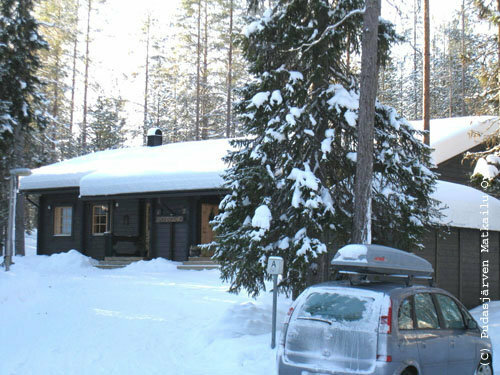 Good cross-country skiing tracks to Iso-Syöte, along the way you can stop for a rest at the Riihitupa cabin. By car to the Iso-Syöte slopes only about 5 min.